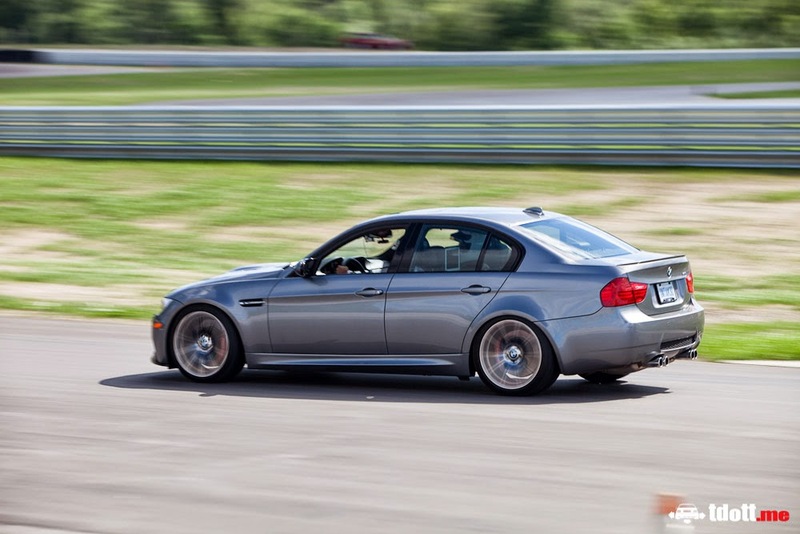 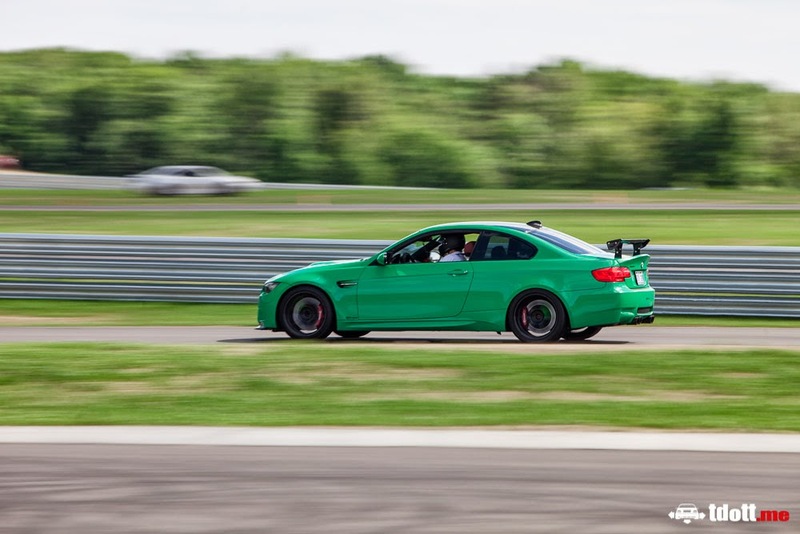 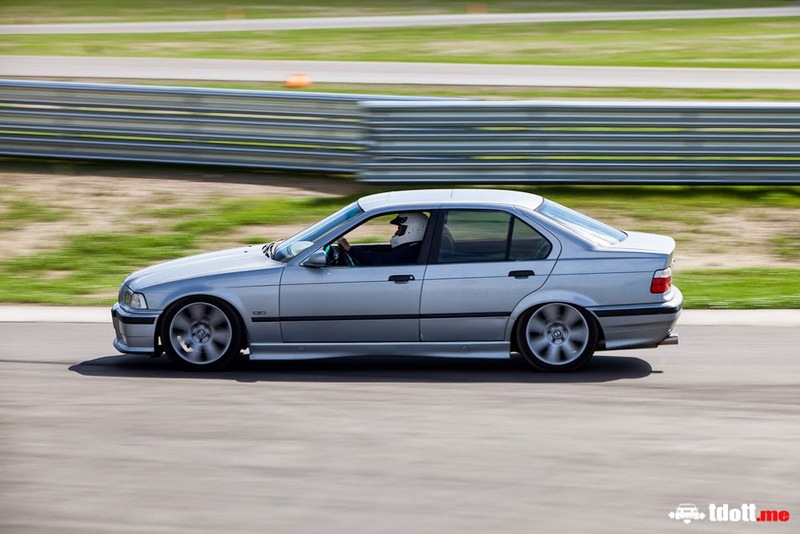 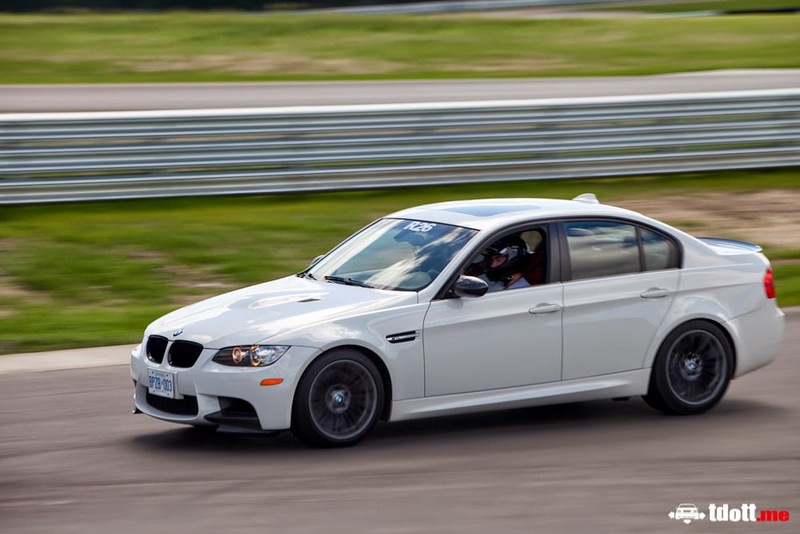 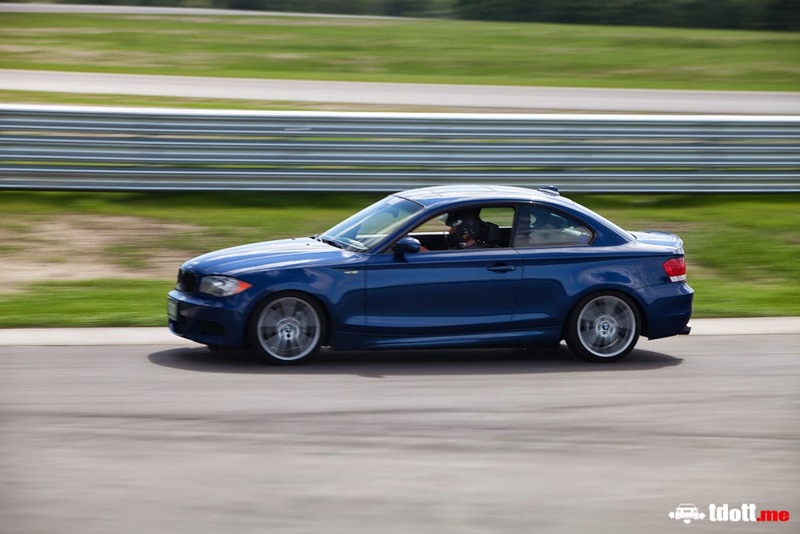 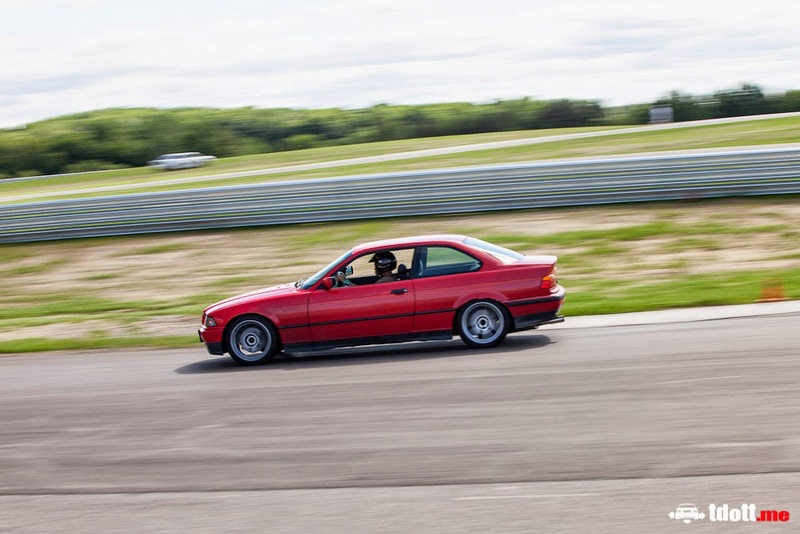 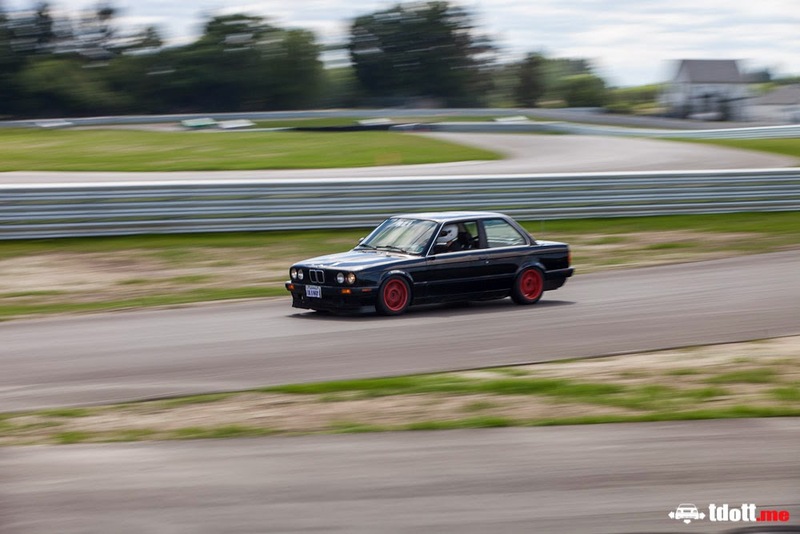 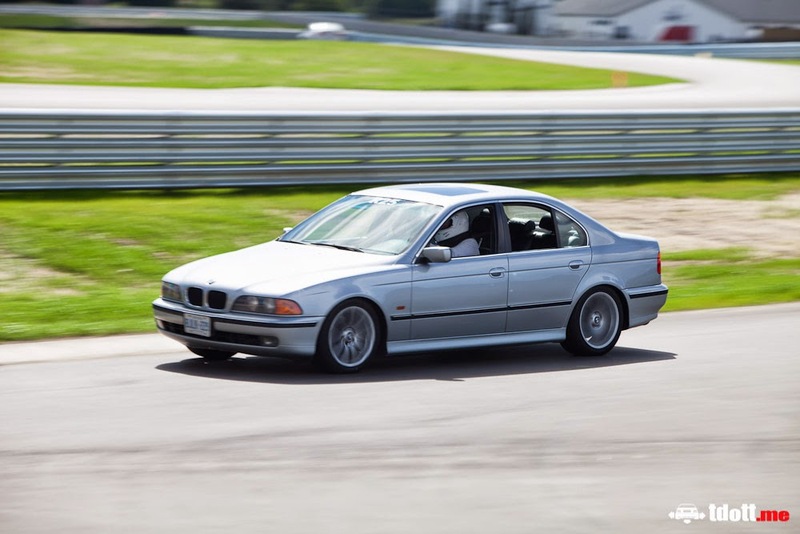 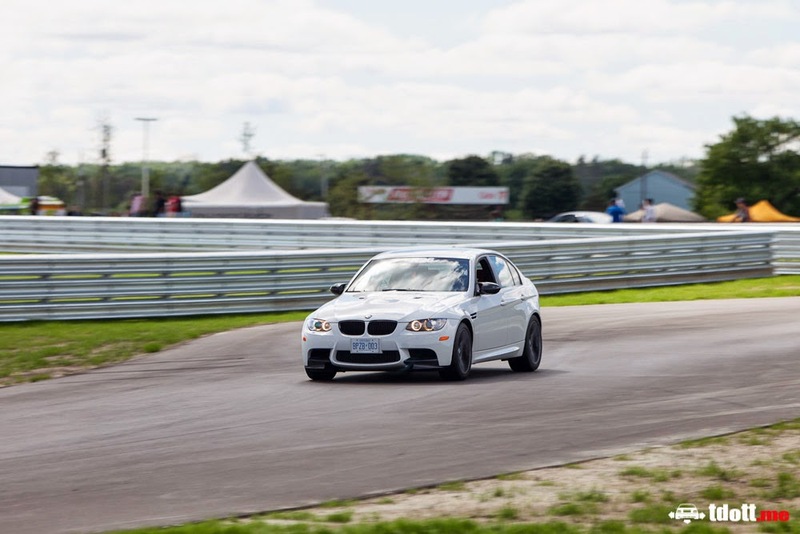 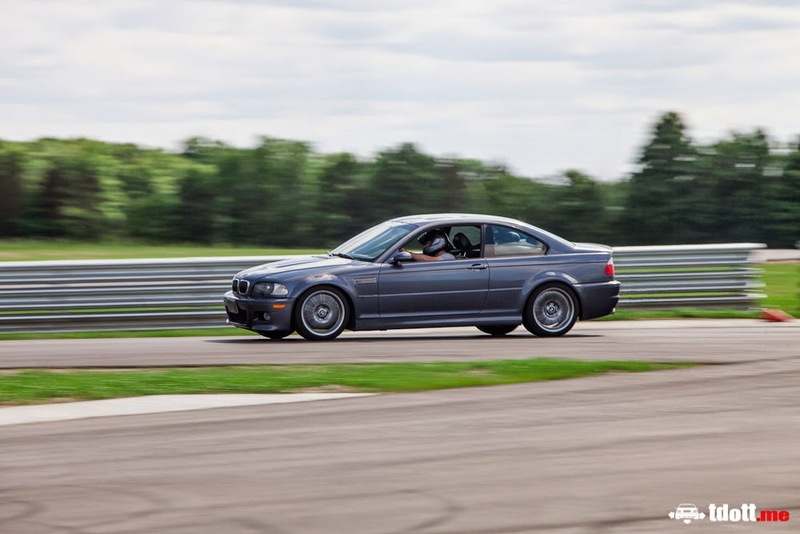 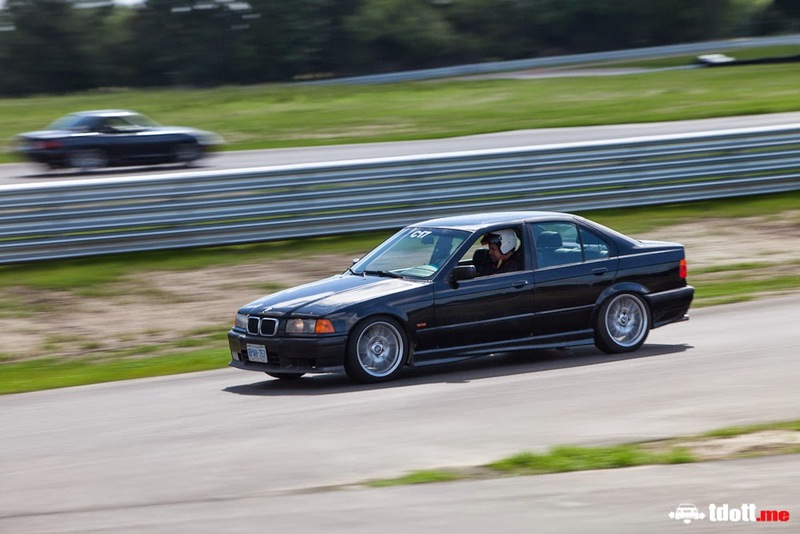 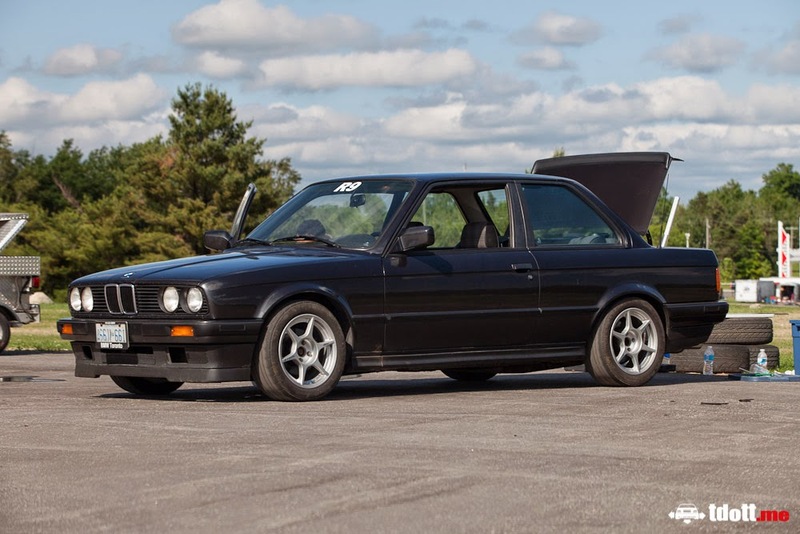 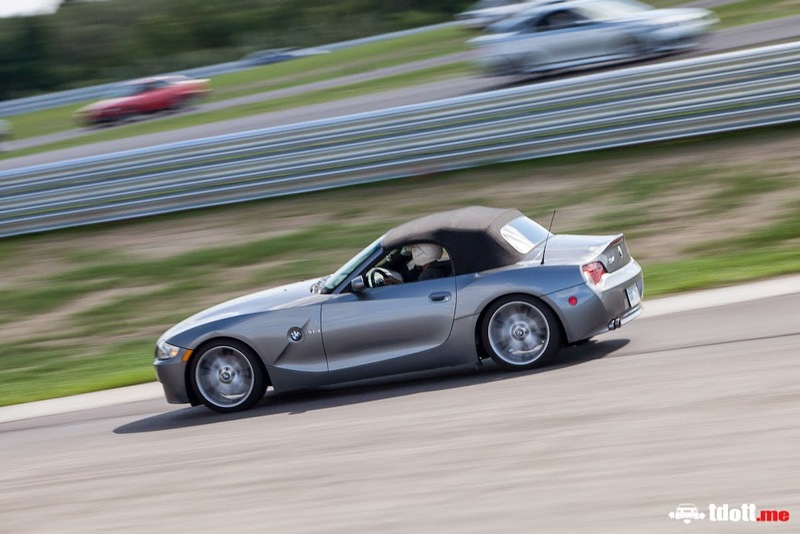 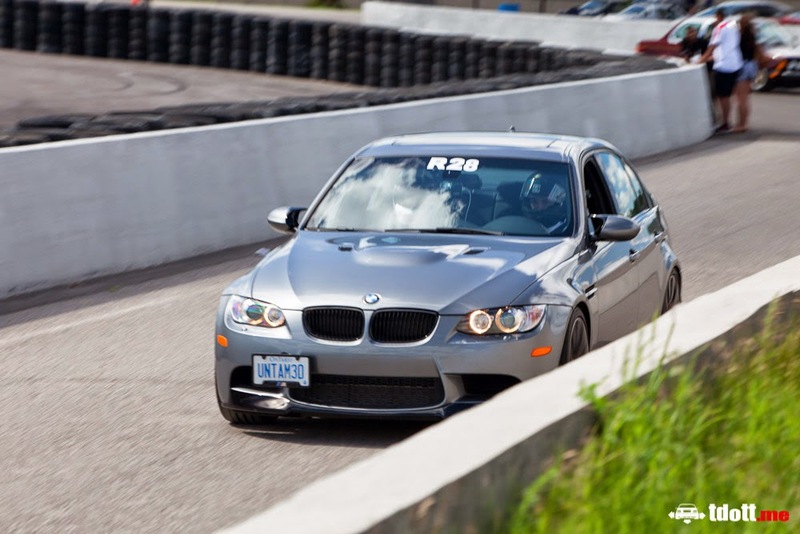 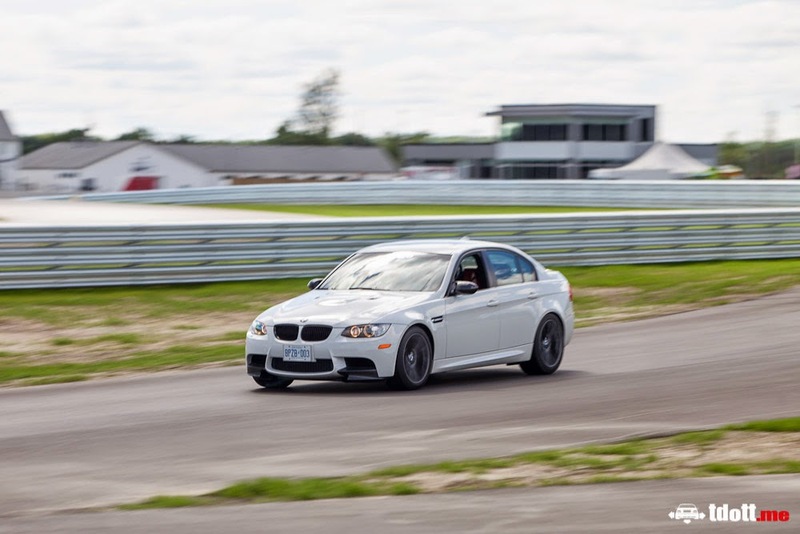 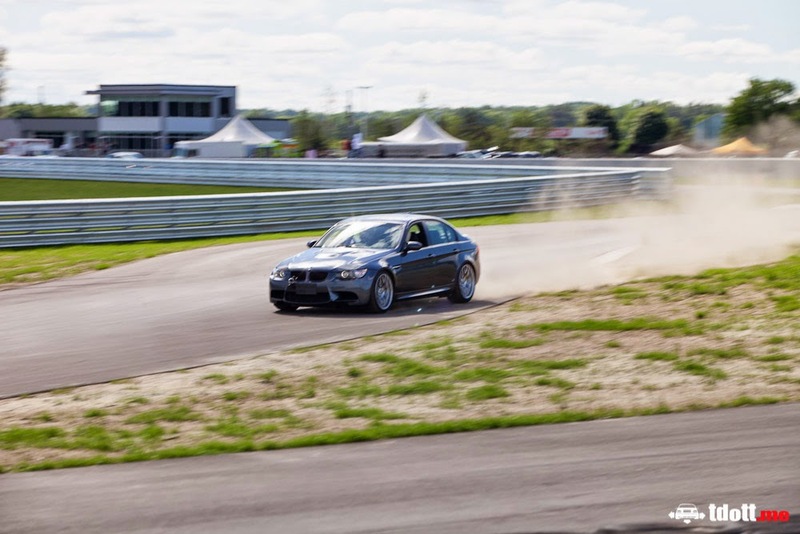 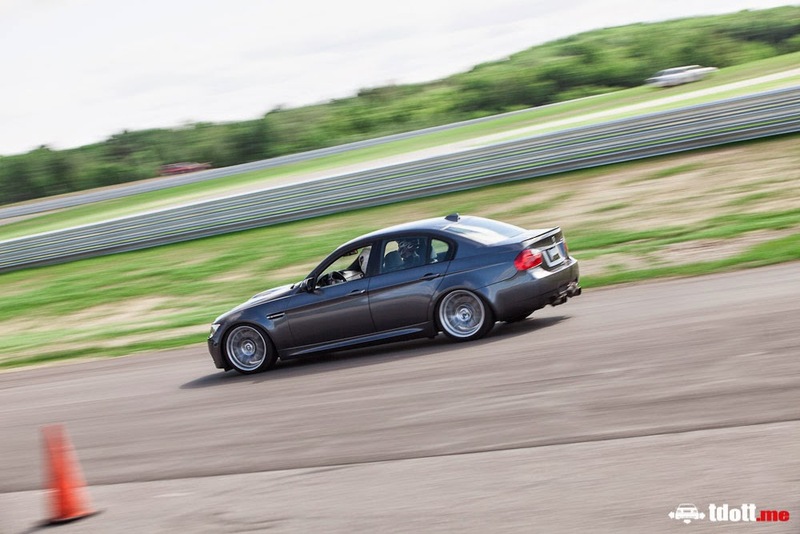 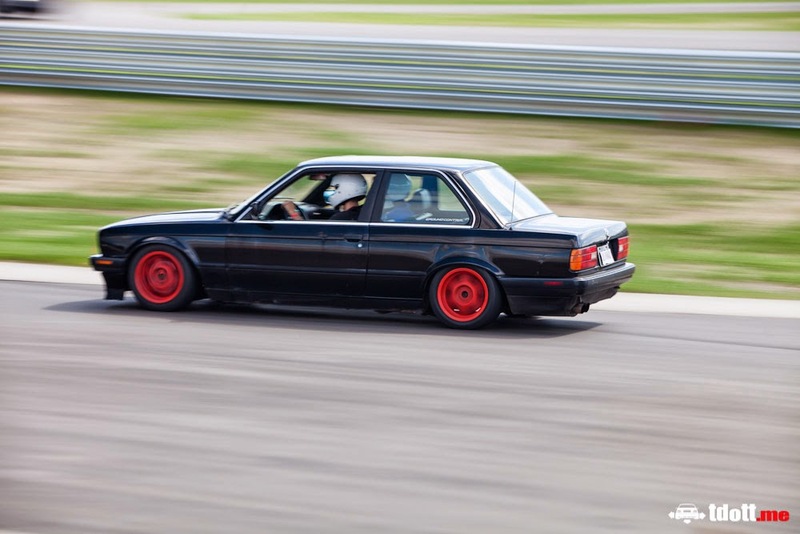 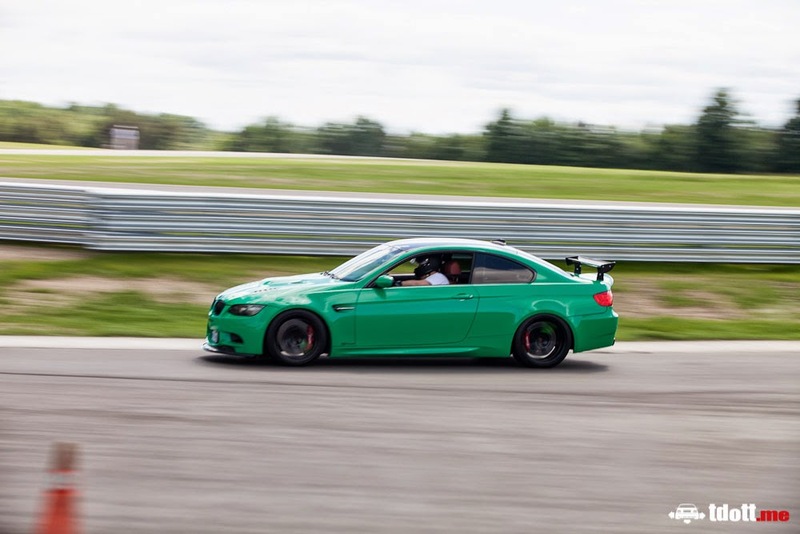 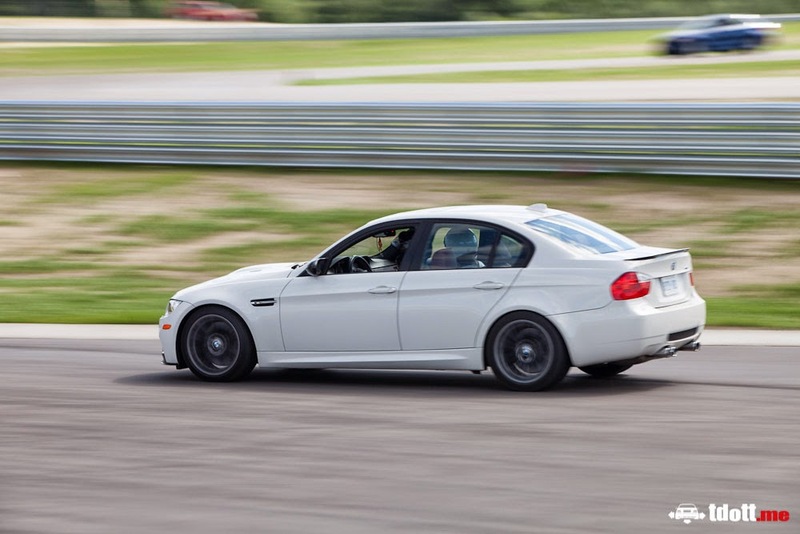 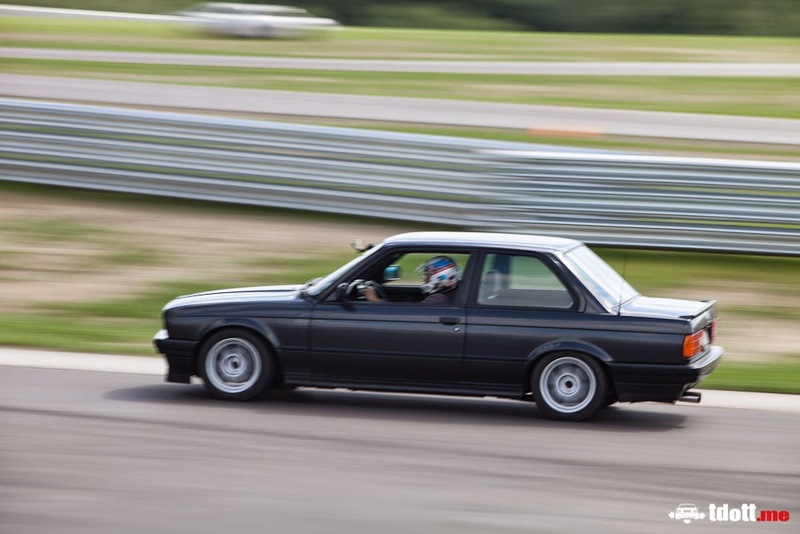 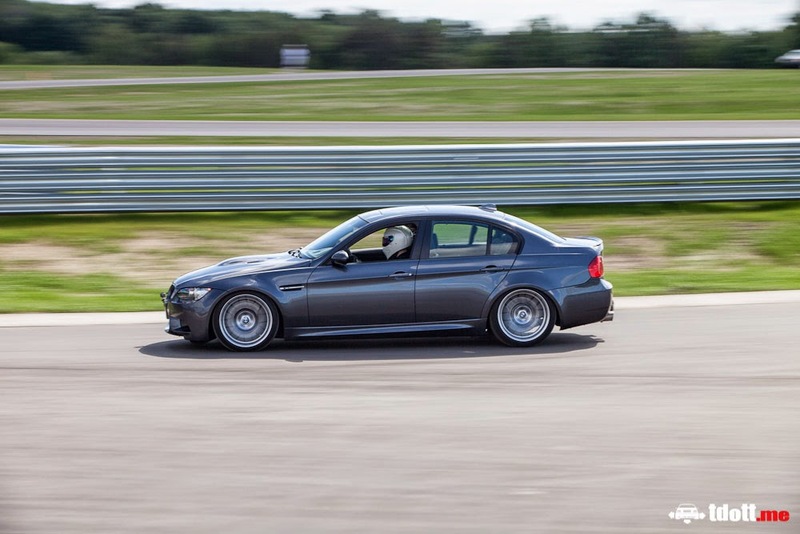 Bimmercruise 2014 took place this past Saturday, known as the largest BMW show in Canada, took place at Canadian Tire Motorsport Park's newly renovated Driver Development track. 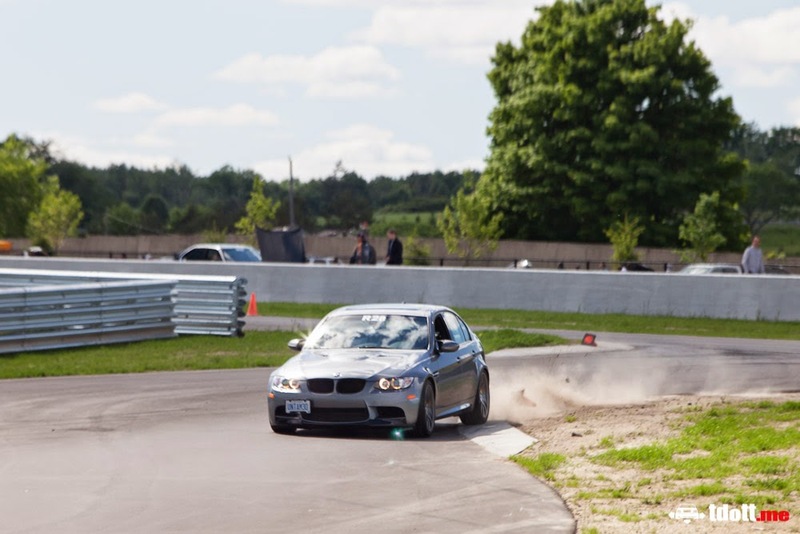 The new track and facilities has upped the bar once again for race tracks in the GTA. 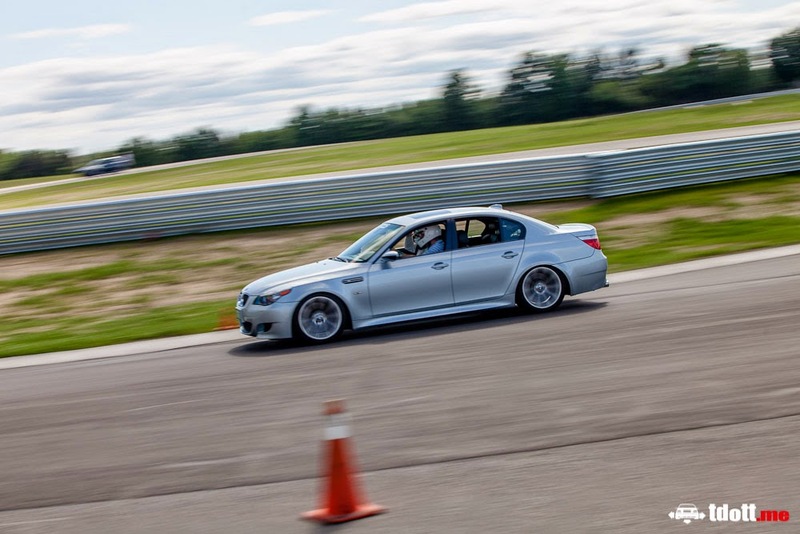 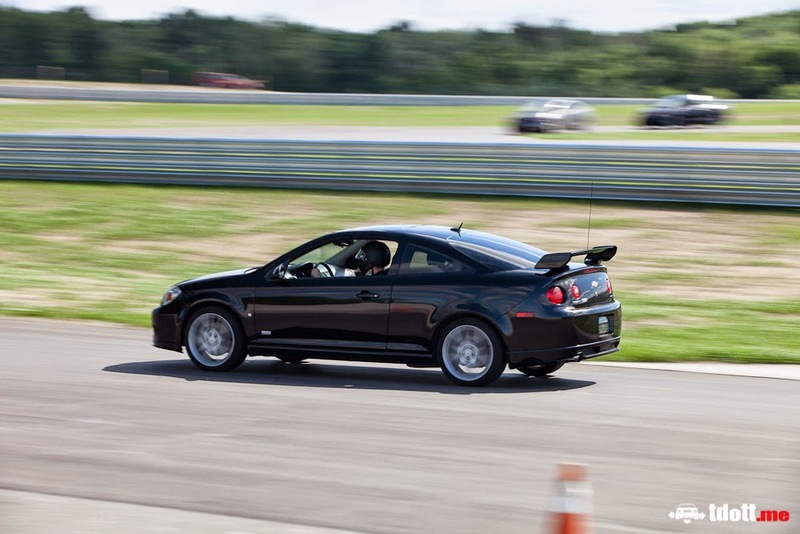 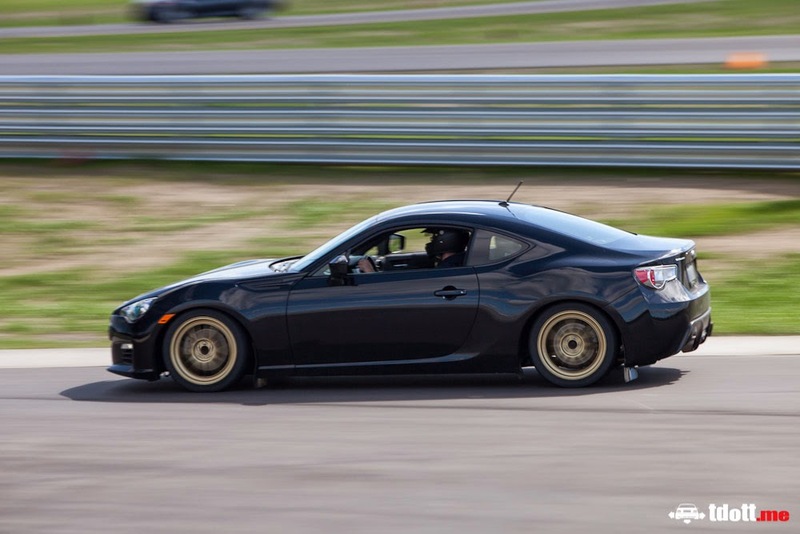 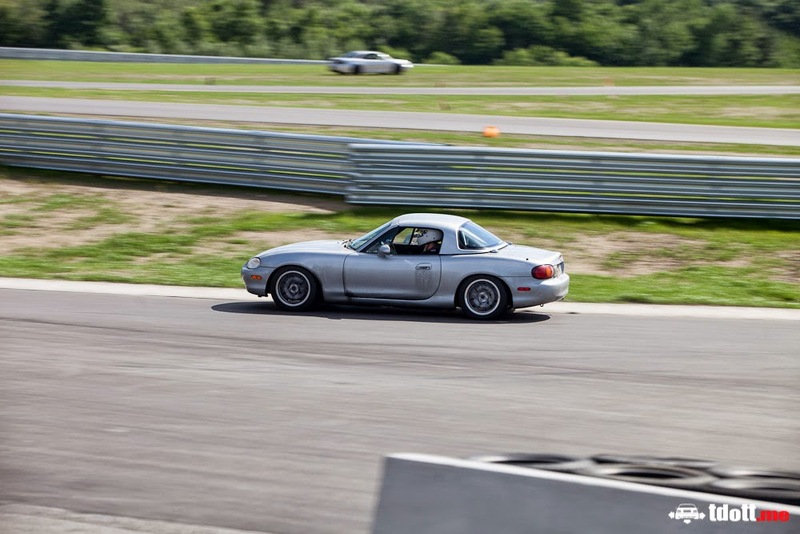 Being more of a track enthusiast myself, I took more shots of cars doing what they do best. 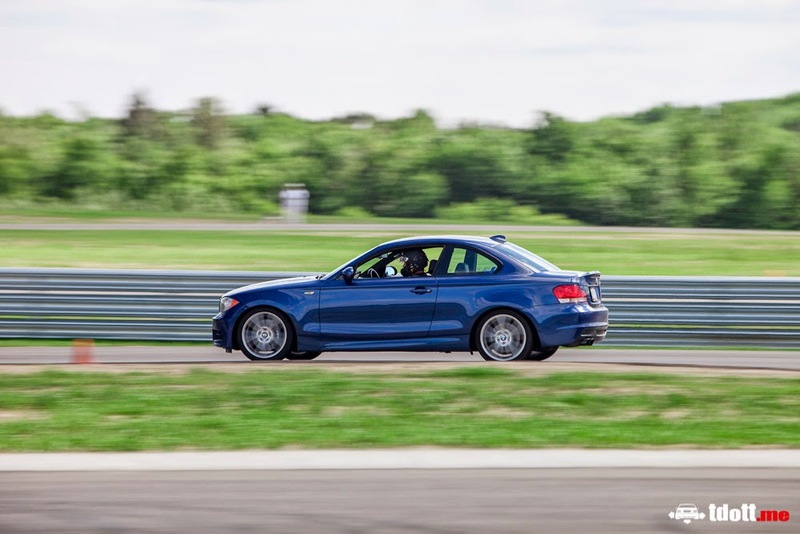 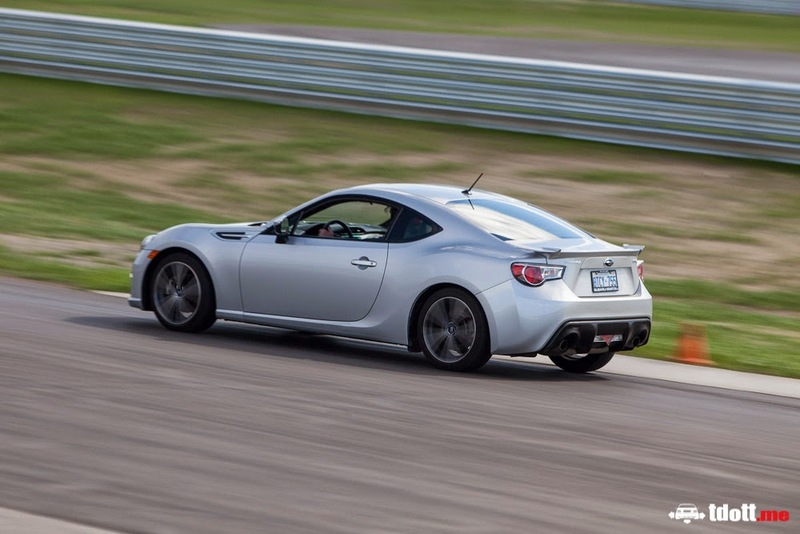 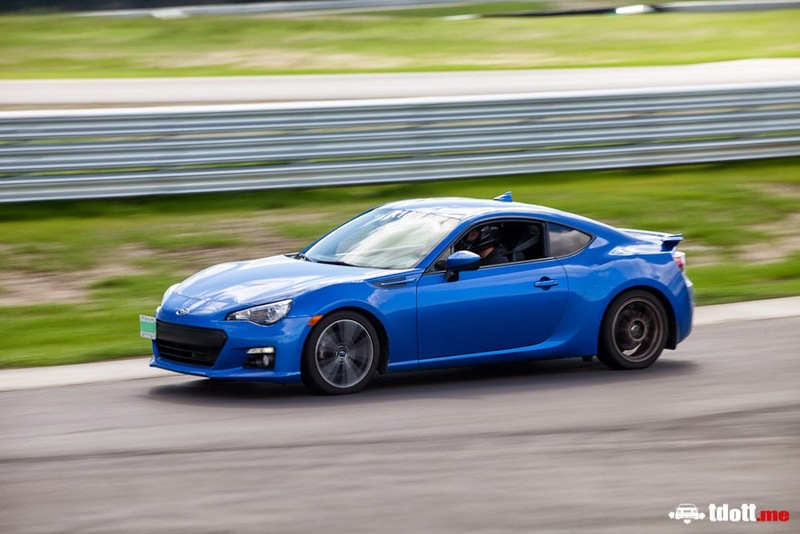 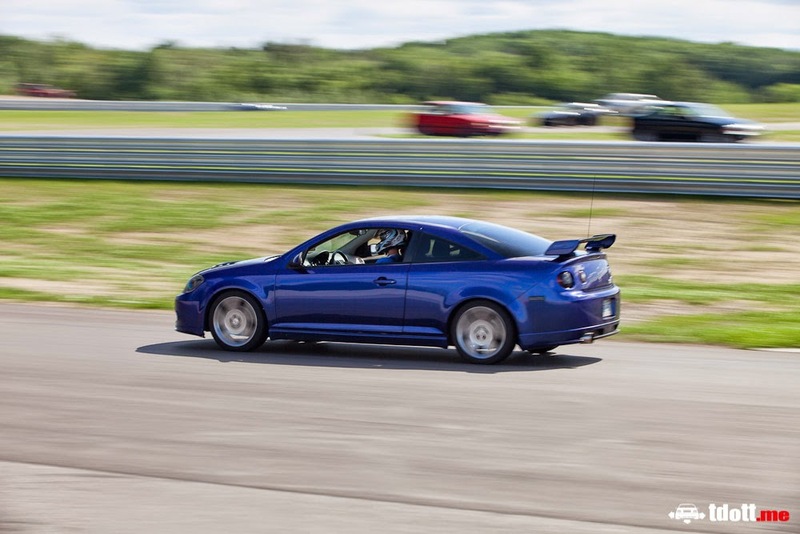 The first part of this coverage is dedicated to those who aren't afraid to drive their cars how they were meant to be driven. 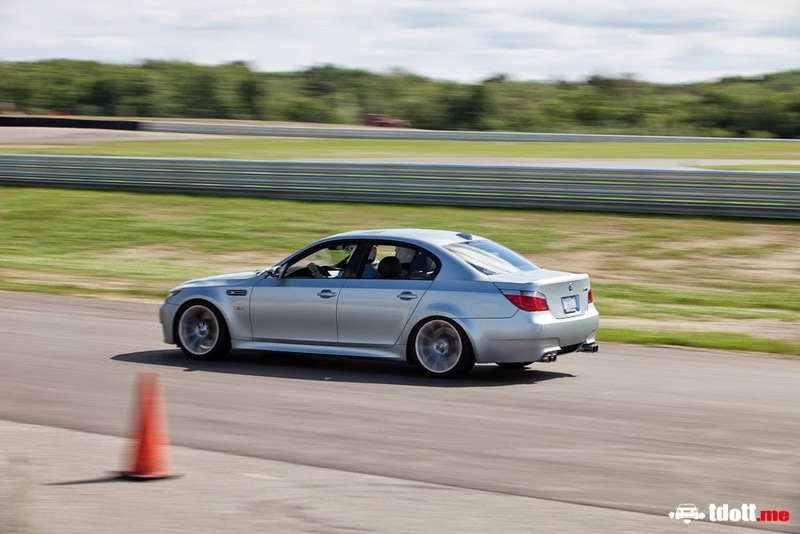 Let's start things off with a shot of Auto-Slalom Organizer and Sales Associate at Maranello BMW, Mr. John Venditti. 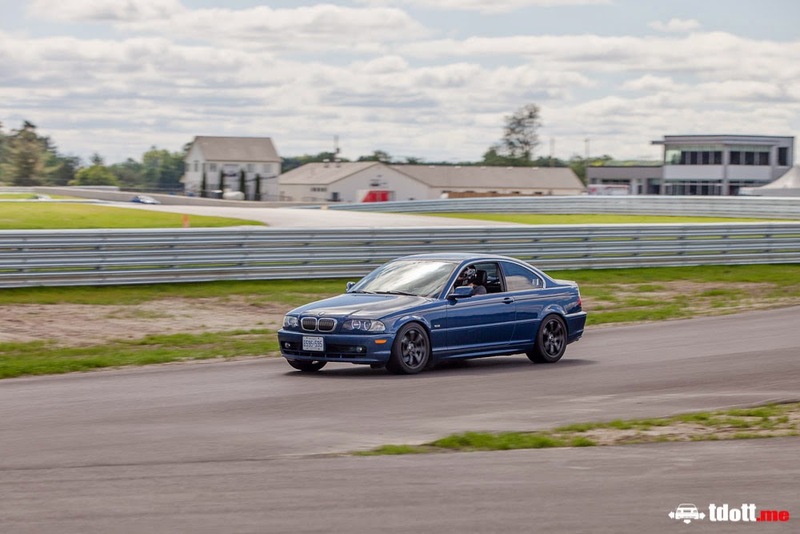 Huge thanks go out to him, his wife, and all the volunteers that make it possible for us to enjoy such an event. 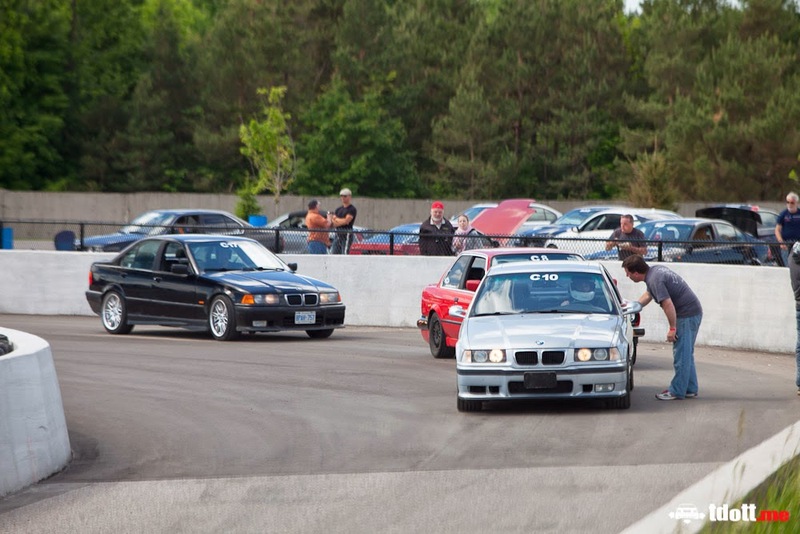 I'd also like to thank Bimmercruise organizer Randy Sparre and all the show volunteers for putting on a well organized event year after year.